It is no secret that I love pizza EVERYTHING. I can eat pizza any day of the week. 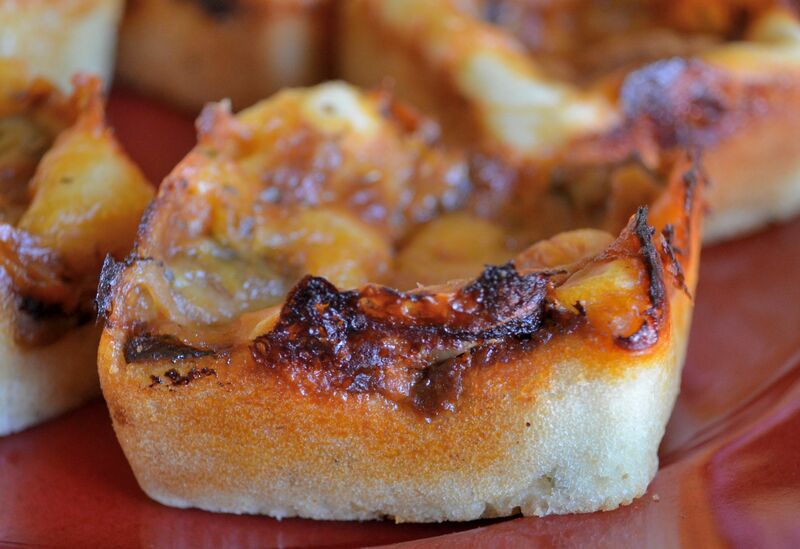 I love finding new ways to create pizza and one of my favorite ways to eat pizza is in muffin form. 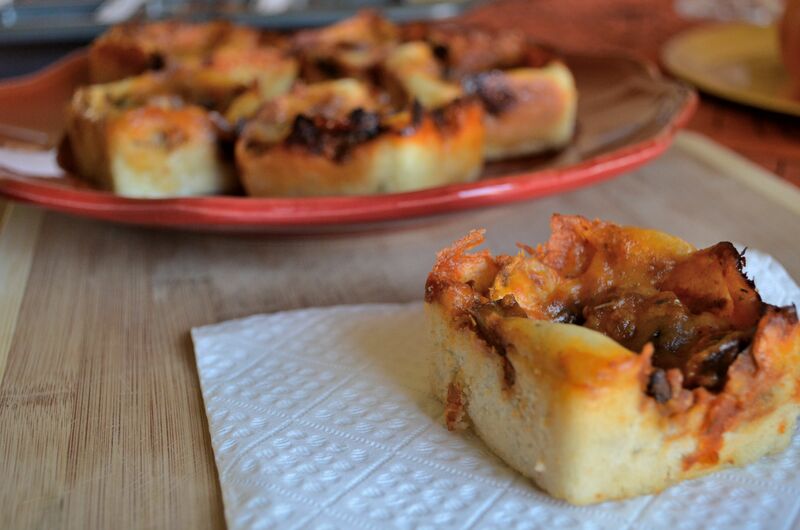 I am going to share one of the easiest and cutest ways to enjoy pizza. This recipe will also be my last recipe. Tomorrow I have a big announcement that will change the way I blog and has already impacted my life in numerous ways. 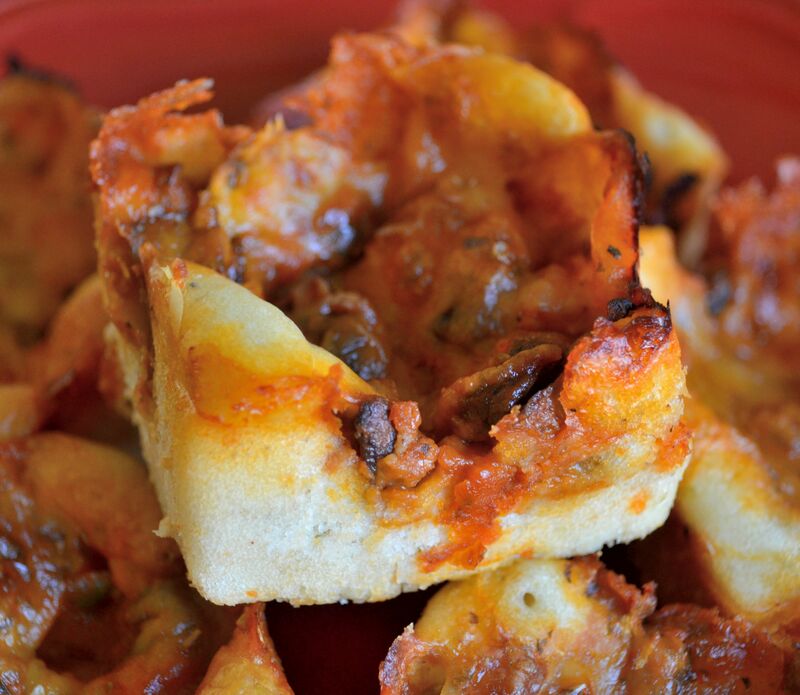 But today we eat fluffy, addicting, pizza muffins. I am all for making my own pizza dough because it not only tastes better but I like being able to pronounce all the ingredients. However, for pizza muffins I use store bought, add some water pizza crust. When the hubby and I first got interested in cooking, we made a lot of prepackaged foods because neither of us had any idea what to do in the kitchen. We bought packages of pizza dough and would make ‘our own’ pizza weekly. We were pretty good following the directions on the package. However one day, Damir got distracted and instead of adding 1/2 a cup of water to the dough package, he added 1 full cup. It was so watery and we definitely could not roll it out. Our dough was more of a batter. Instead of tossing it out we decided to try to salvage it. 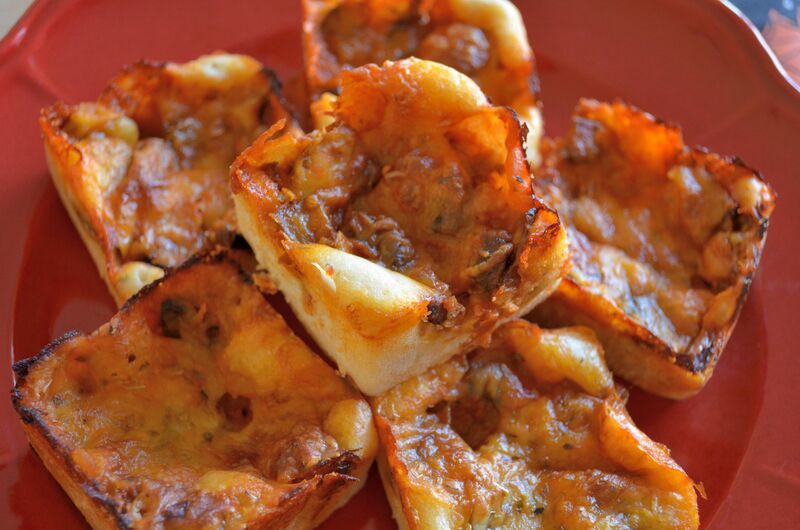 We got out the muffin tins and poured in the batter, added the pizza toppings and created pizza muffins. We were astounded when our kitchen mistake turned out to be amazingly delicious. 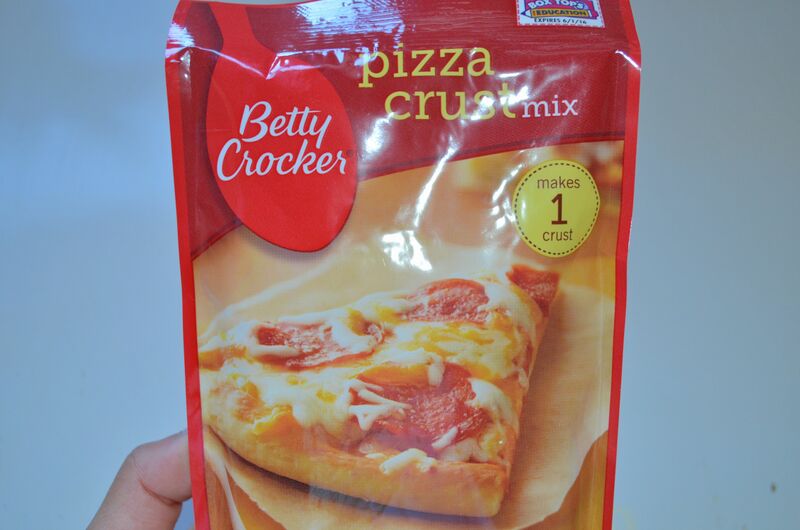 We started intentionally using the pizza dough packages to make pizza muffins. We made them for potlucks and our friends devoured them. It’s only fitting that my last recipe would be our best kitchen mistake. Mix the package dough and 1 cup water until runny. Allow to sit for 10 minutes. Preheat oven according to package directions. 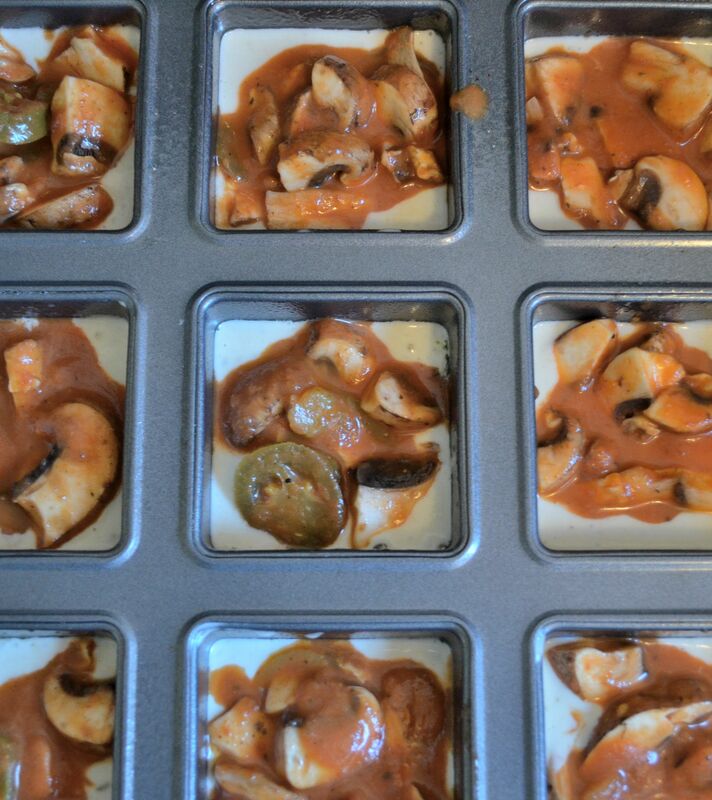 Lightly grease a large muffin tin and after batter has sat for 10 minutes, evenly pour it into to muffin tin. Add you favorite pizza toppings on top (sauce, veggies or cooked meat). 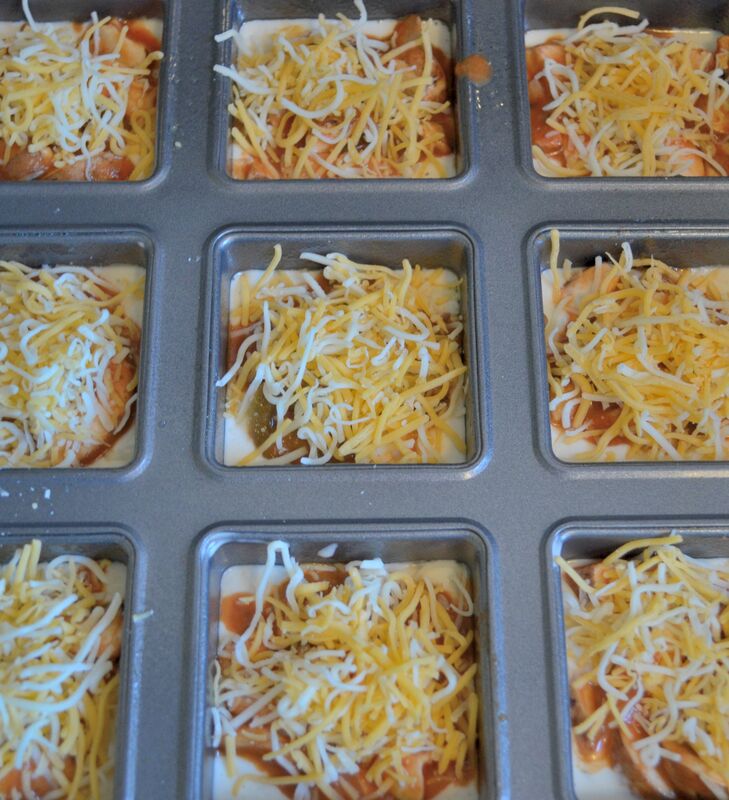 Bake in preheated oven for 20 minutes or until the pizza muffins have a crispy outer edge. 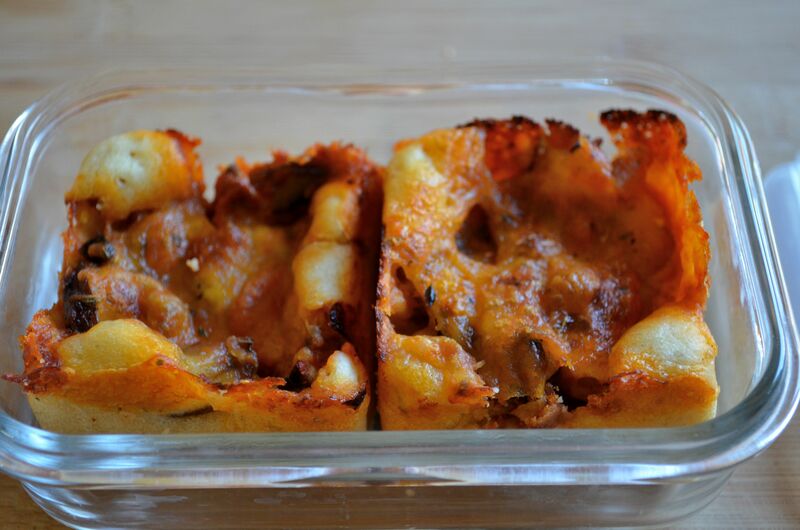 These heat up beautifully and make amazing lunches and leftovers!